手工允许 163.com 的证书即可。>@365989854 @pufei >@fdcn CNNIC证书不信任后，无法在网易登录。杯具啊//所以还是别改了!我是改了又改回来! 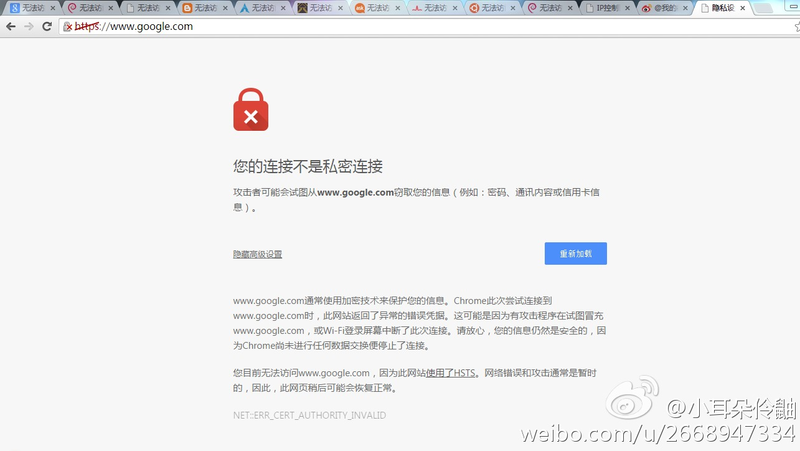 RT: @lihlii: 未来场景：CNNIC 二级CA偷偷颁发 gmail 证书，配合DNS劫持，监视所有或特定人的gmail通信。攻击行为被告到 Entrust.net 就可能取消 CNNIC 二级CA，这就是为什么 CNNIC 要做根CA并植入系统. 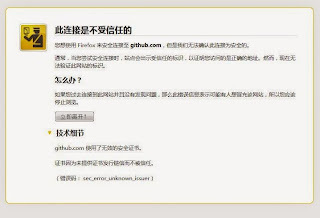 RT: @lihlii: 请大家去追问，http://is.gd/7tvJ4 如果要等到拿出CNNIC确实利用CA权限进行中间人攻击窃密的证据时，才能取消其根证书，那就和要等到装了CNNIC的中文上网流氓软件证明确实是被流 氓欺负了以后才可以删除一样荒谬，那时候你想删也删不了了. RT @lihlii: RT @yuleshow: 很多人不理解CNNIC CA证书的危害性，打个比方：某天你发现有线电视也能收看CNN，里面放着"党的政策雅克西"
http://goo.gl/UZ5DV CCP state MITM attack risk alarm: CNNIC starts another attempt to add EV root certificate in Firefox browser! 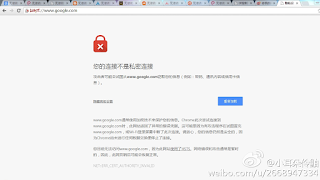 @lihlii 查过了, 似乎由于chrome的机理无法实现类似扩展. 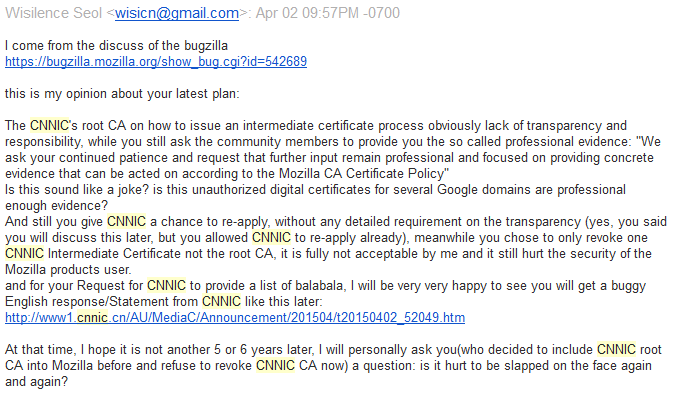 暂时还是和以前一样把CNNIC ROOT保持为禁用状态. 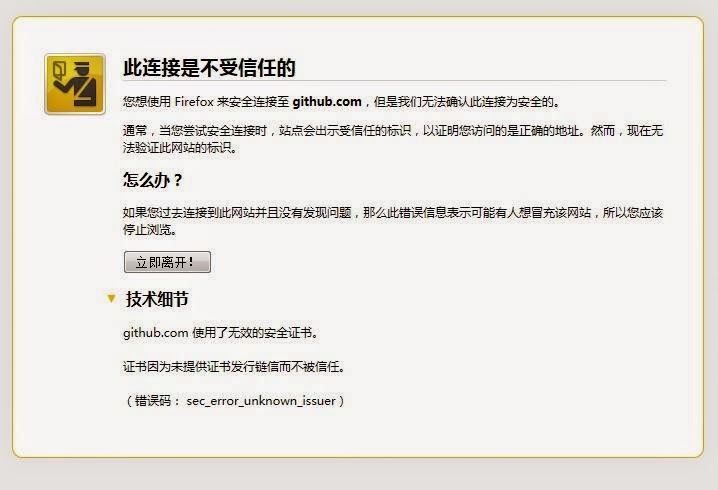 @lihlii 没办法, 我只有暂时把mozilla加入我的不信任名单了. 此外chrome无法实现ssl证书变动提示, 不知有何办法? 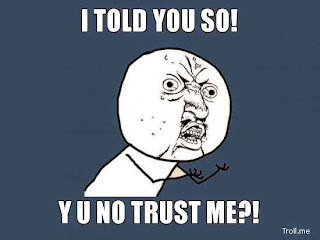 @Justso_CN @lihlii @hnjhj @ikarienator @chenshaoju 当时大家都确认了返回错误证书的IP是github原IP (排除DNS污染), 试问独立黑客如何做到? @Justso_CN @lihlii @hnjhj @felixonmars @ikarienator @chenshaoju 根据网上的一段抓包来看这次攻击特征不符合DNS污染.因为目标IP是Github的正确IP.数据包包含SSL握手过程,这其中使用了一个伪造的证书. 谷歌浏览器呢？@lihlii: 如果你担心自己的电脑有木马窃取密码，可以安装可靠的 Firefox 浏览器，加这个 keylogger beater 扩展。 @aiww @xiaocao07 @hu_jia @tengbiao @suyutong"
@lihlii "普通人" 在某些情形下会成为 "weak link". 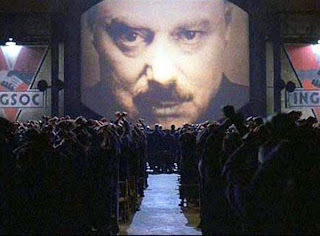 "@lihlii: 早就该删除共匪流氓证书机构。CNNIC 主导删除大量网站域名登记以封锁网络言论，攻击污染DNS，发放流氓软件，直接受共匪新闻言论审查部门操控。这样的机构可以信任其颁发安全证书吗？ @ChineseWSJ @Mistsmonk"
CA Untrustworthy :: Firefox 附加元件 ( https://addons.mozilla.org/zh-TW/firefox/addon/83152 ) 對付 CNNIC 憑證的套件，@timdream GJ! 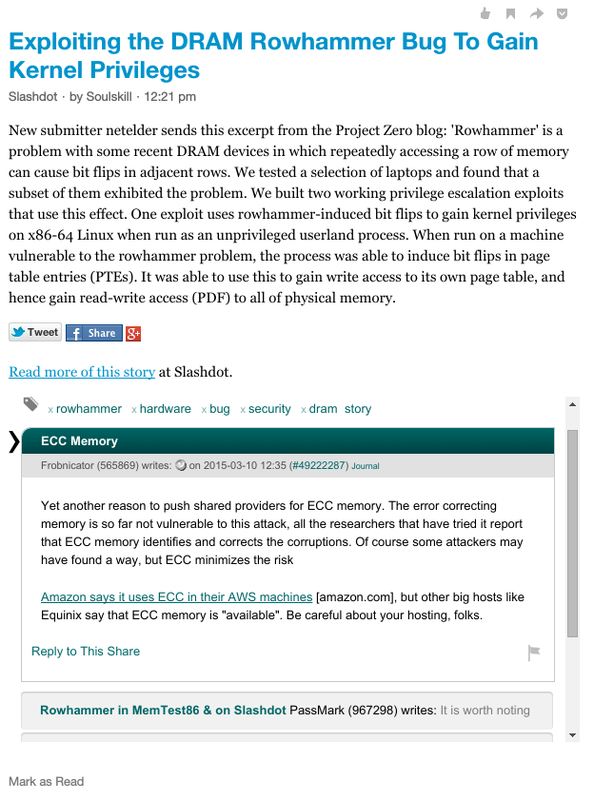 @ravenwang 我给archlinux提供了一个移除好了cnnic的nss, 其他系统/版本恕难兼顾. 这个问题很早(或许我是第一个写Blog的? 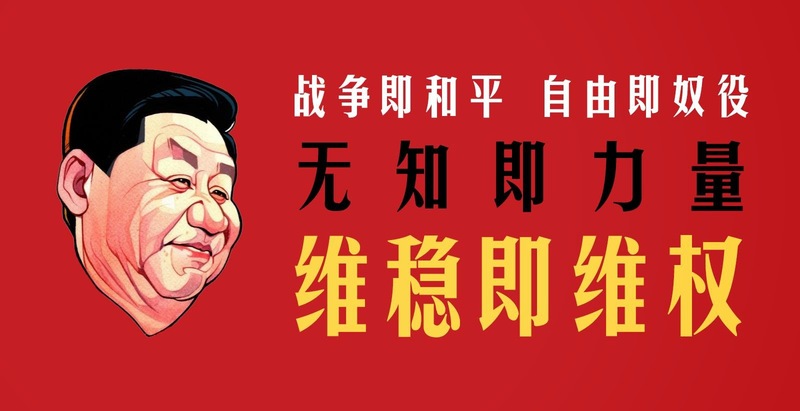 )就引发热议了, 最后还是不了了之. 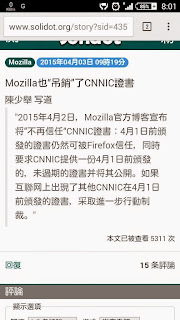 @xgjames CNNIC 证书在 Mozilla 发行的 nss 库里被默认信任. 除了微软(和苹果?) 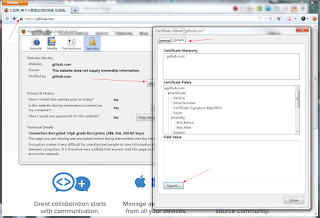 几乎所有浏览器和网络通信相关库都用 Mozilla nss. 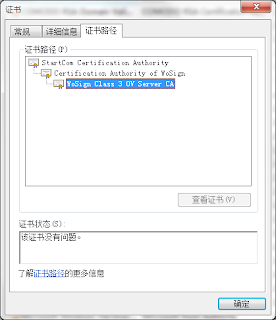 今天更新了 nss-no-cnnic 和 lib32-nss-no-cnnic, 把 China Internet Network Information Center EV Certificates Root 也屏蔽了. 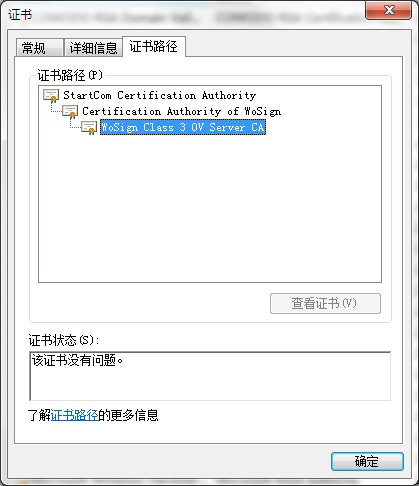 (接上) 此外新增 ca-certificates-no-cnnic 包, 也为 java, curl, glib, qt4 等工具集去掉 CNNIC 证书的默认信任关系. RT iaskfq "RT HeavenWesker: 卧槽CNNIC 尼玛真的行动了 http://www.cnbeta.com/articles/379745.htm https://blog.mozilla.org/security/2015/03/23/revoking-trust-in-one-cnnic-intermediate-certificate/ 型号我老早就把它删掉了，现在各大平台应该都会吊销CNNIC 了，赞啊"
谷歌，人类的希望。"@HeavenWesker: 卧槽CNNIC 尼玛真的行动了 http://www.cnbeta.com/articles/379745.htm https://blog.mozilla.org/security/2015/03/23/revoking-trust-in-one-cnnic-intermediate-certificate/ 型号我老早就把它删掉了，现在各大平台应该都会吊销CNNIC 了，赞啊"
RT Davoola "RT iaskfq "RT HeavenWesker: 卧槽CNNIC 尼玛真的行动了 http://www.cnbeta.com/articles/379745.htm https://blog.mozilla.org/security/2015/03/23/revoking-trust-in-one-cnnic-intermediate-certificate/ 型号我老早就把它删掉了，现在各大平台应该都会吊销CNNIC 了，赞啊""
在火狐那边的评论节选，话说，来批评的都是华人么… … SHAME ON YOU! We said the wolf will come, and finally came! Is it still not bloody enough to beat the wolf? 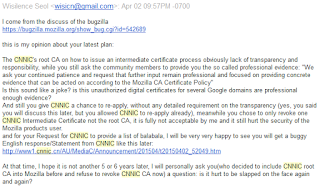 Mozilla的博客上还来了五毛： If you don't trust CNNIC, why you trust GOOGLE? because you trust America, CIA, FBI? 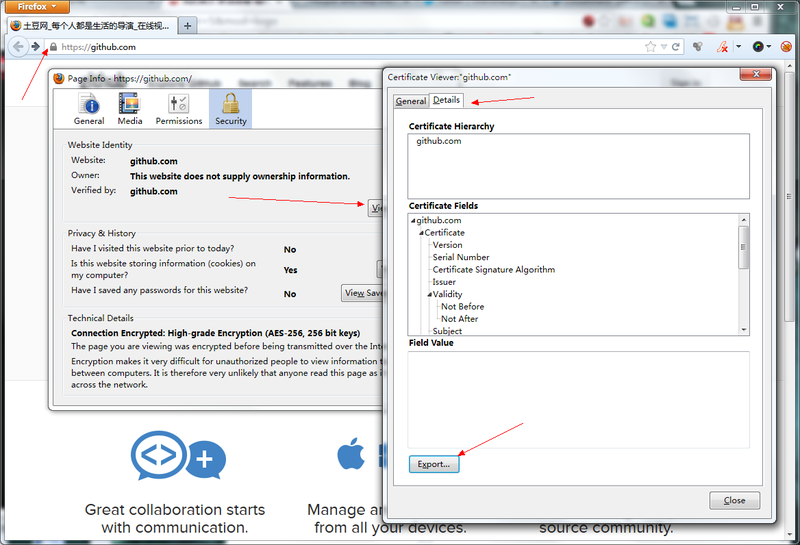 @clowwindy 在里面学了一句话If cnnic can be trusted,so sow can climbing the tree! 看到这个我笑了. 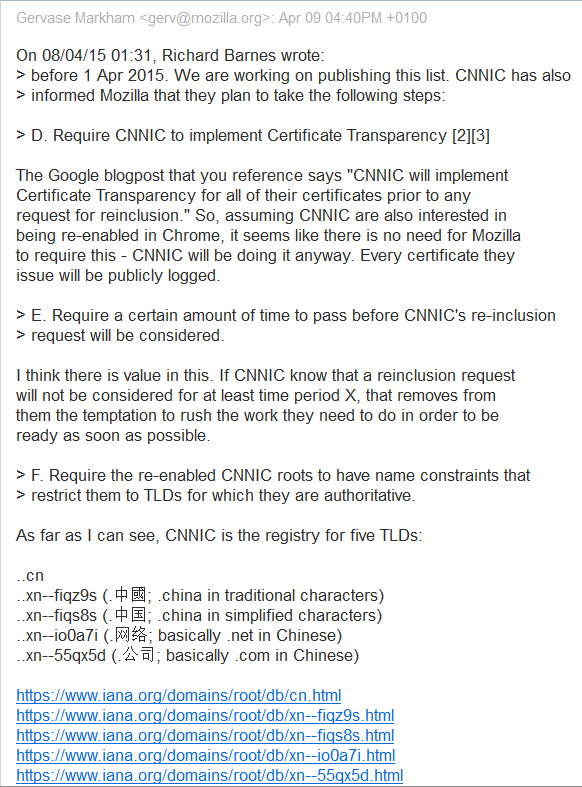 CN靠得住，母猪会上树 RT @Mars1Shen: @clowwindy 在里面学了一句话If cnnic can be trusted,so sow can climbing the tree! 看到这个我笑了. @phoeagon @clowwindy 所以没办法. 我写那篇 blog 和打包 nss-no-cnnic 也很久了. 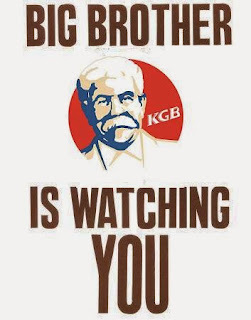 Bravo Google! 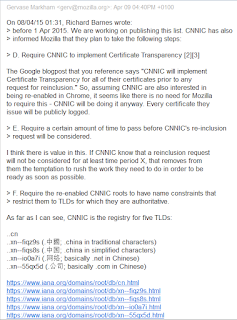 谷歌吊銷CNNIC證書，火狐和微軟跟隨。 "Google and Mozilla decide to ban Chinese certificate authority CNNIC from Chrome and Firefox". 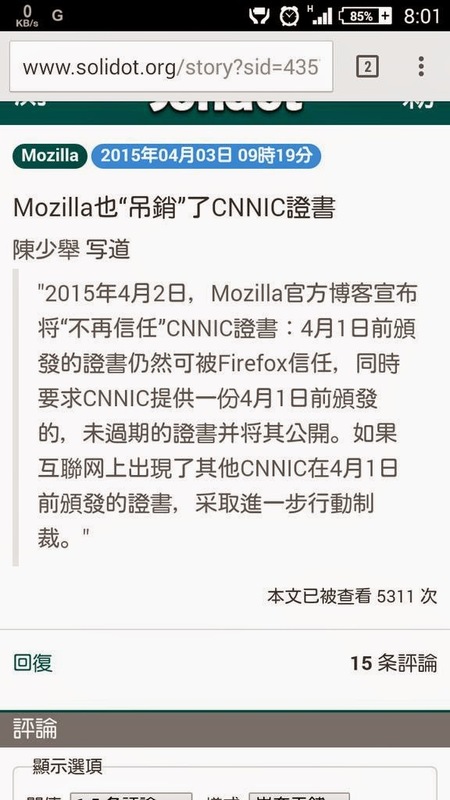 so sad "@williamlong: Mozilla公司发布声明，Firefox将停止信任2015年4月1日之后由CNNIC发布的任何证书，Firefox要求CNNIC重新申请它们的 授权许可。 http://t.cn/RAcXMsD"
RT iaskfq "RT chengr28: Mozilla 也"吊销"了 CNNIC 证书 http://www.solidot.org/story?sid=43571 工信部：即日起所有境内网站采用加密时必须使用 CNNIC 所签发的证书，否则不予备案"
熱烈地彈琴熱烈地唱 ... "@sleevi_: Mozilla's update on CNNIC, including further analysis - https://blog.mozilla.org/security/2015/04/02/distrusting-new-cnnic-certificates/"